Once the glittering, newness of back to school disappears, parents and students understand that it’s time to get back to the business. For students, particularly, heading to junior school or high school, the workloads get heavier, study and homework tasks become more laborious, and standing at the front of the competition becomes a big challenge. Many parents ask, “What is the mystery behind the grade A?” They take advice from leading consultants, hire top quality teachers, and do everything that can help them seed the plant of study habits in their child. However, hardly a few of them can actually achieve this aim. 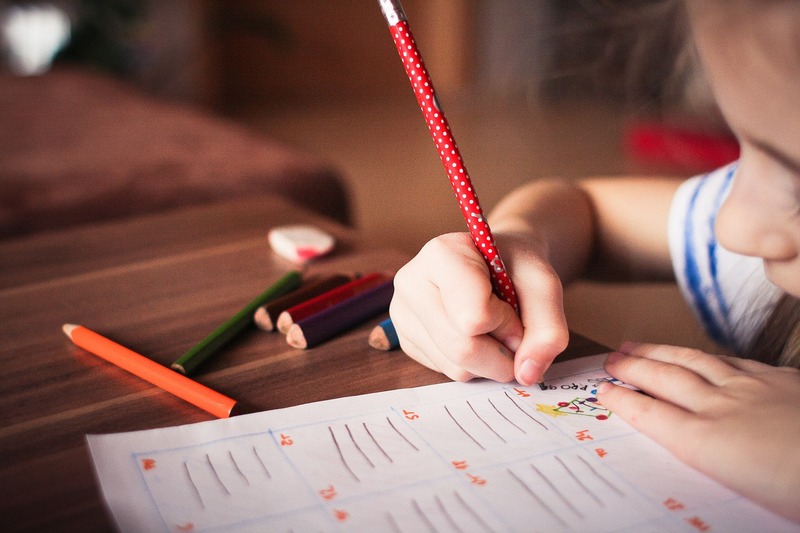 Here we have created a list of some excellent study habits for your kid to help place him/her up for a productive school year ahead. In between extracurricular activities, homework assignments, and examinations, it’s so natural for things to fall through the cracks. The best way to save your kid from falling is to teach him/her how to be organized. A planner keeps your child well-organized. Your child must categorize and write down work distribution in the planner, for example, homework, meetings, and to-do lists, etc. Besides, he/she must review all items in this planner at both the start and end of the day. This strategy helps your child stay on track. Initially, you can allow your child to use a piece of paper or diary to record daily activities. After a couple of months, you can switch to a preferred planner mobile app. Many parents keep huge expectations from their kids. Remember, keeping unreal expectations doesn't bring any change to the reality, in fact, it makes your child feel shocked. Thus, be genuine and transparent when it is about what and how they will be rated on. Keep regular and soft communication with your kid. Speak about the scope to improve, things that need to be changed, etc. It brings an enormous confidence in your child. Your child must know the dates of future exams and the chapters that will be included in the exam. For this, inform your child to keep a proper attention to what their teachers say. From there, you can create a good study plan. For example, allotting a new subject to each day of the week, extra practice on tough subjects at the end of the week, etc. There’s nothing as worse as studying the night before an exam. 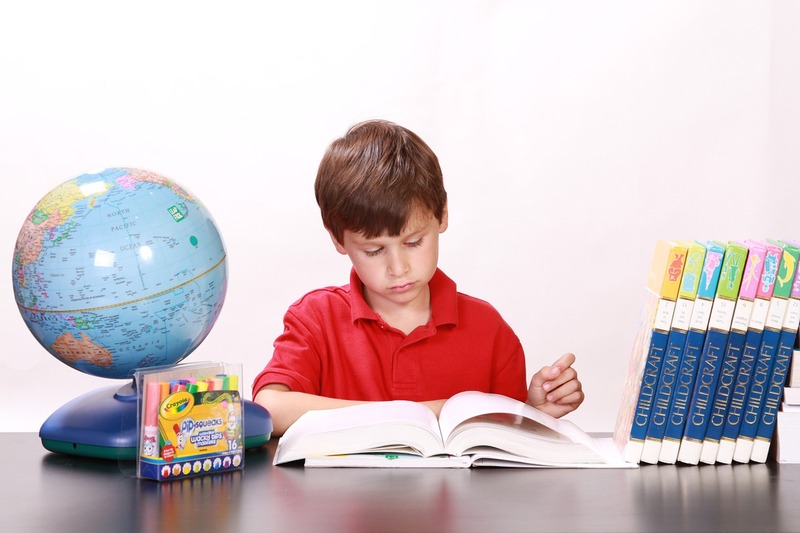 Thus, creating a study plan on the very first day of the school gives your child ample time to prepare for the exams. Studying at the neighborhood coffee shop might sound like a good thought, but not if it is crowded or filled with other disturbances. Thus, find a little space in the home and make minor (or major) changes until it becomes a study room. If there is a TV beside to that room, then it may not be a perfect place. Try to fill this room with required study materials and supplies to create the study environment. It can be the most prominent lesson for your child. It will help your child throughout the life. Being in the correct state of mind can make all the difference. Develop a sense of positivity in your child. Encourage them to reflect optimistically to troublesome situations. And of course, tell them how catastrophic thinking could bring their life into negativity. 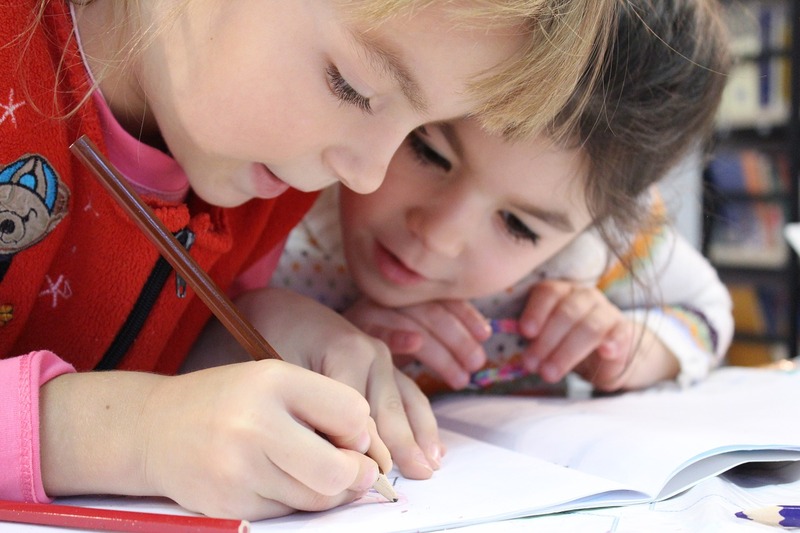 Starting a new school year can be stimulating at first; however, nurturing good habits right from the beginning can help you and your kid quickly connect to new routines and expectations. Today's guest post is submitted by James and his team at Singapore tuition. He works as a consultant and child development expert.